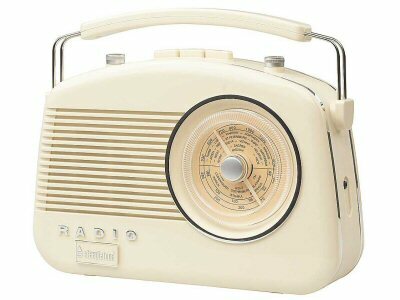 The Brighton radio from Steepletone is a traditional analogue FM/MW/LW radio. 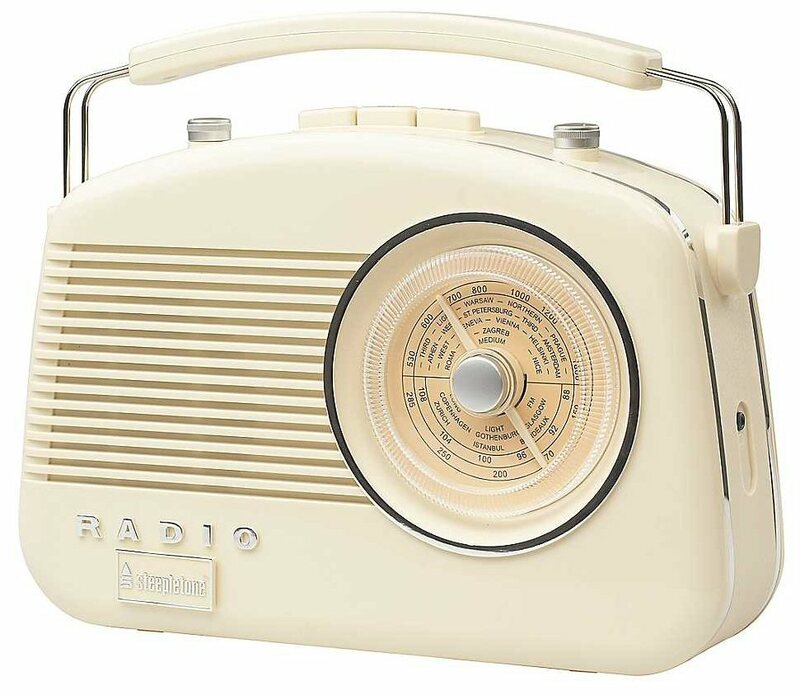 Styled on early transister radios from the late 1950s/ early 1960s, this radio successfully recreates an authentic look and feel. In keeping with the originals, the radio is not small. With a width of just over 30cm, the cabinet is large enough to create a rich and clear sound. Also available in black.